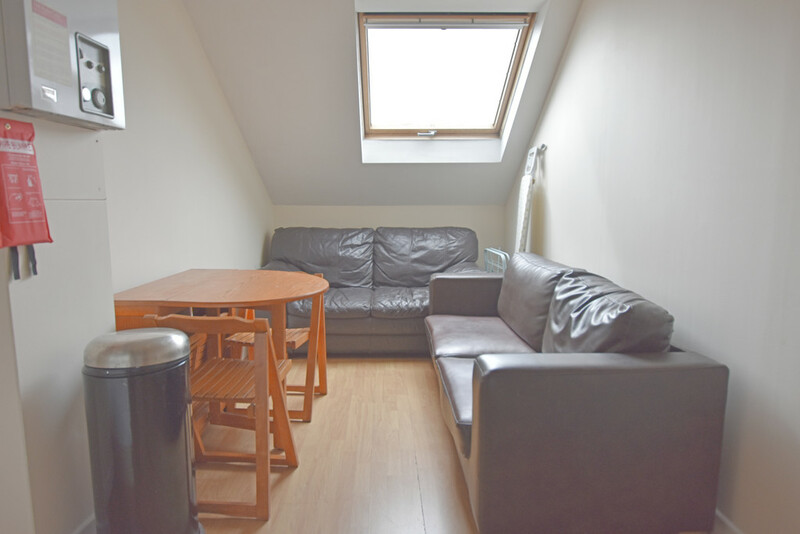 Student Accommodation; 2019/20 Only £ 72 pppw Exclusive. City Lettings 0115 9502172 are pleased to be offering a modern 3 double bedroom self contained flat, comprising of a good size open plan living/ kitchen space. 3 equal size double bedrooms. Modern master bathroom. Located in the heart of Hyson Green with plenty of amenities on your doorstep including Asda & restaurants. NET Tram line runs across the front of the building and along Radford Road whilst buses operates very regularly throughout the area. Nottingham Trent University & City Centre are less than 10 minutes travel away by tram. Fully furnished to a good standard. Viewings highly recommended. Agency fee £ 100 per person. 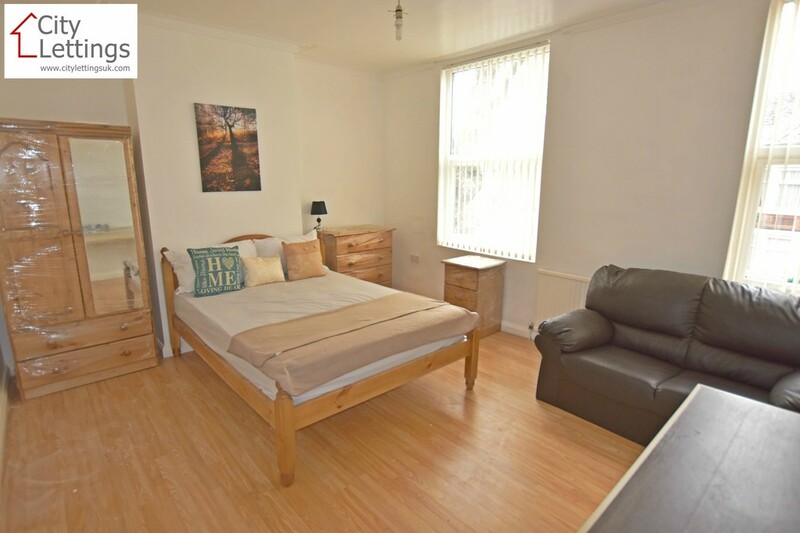 Student Accommodation: 2019-20 £ 80 pppw Exc City Lettings 0115 9502172 are pleased to be offering a large 5 double bedroom student home, newly renovated to a very standard throughout, large living room, separate modern kitchen, 2 good size master bathrooms & separate WC, new modern décor, fully furnished to a very high standard throughout, on street parking. Agency fee £100 pp No additional fees required. Extremely good value. 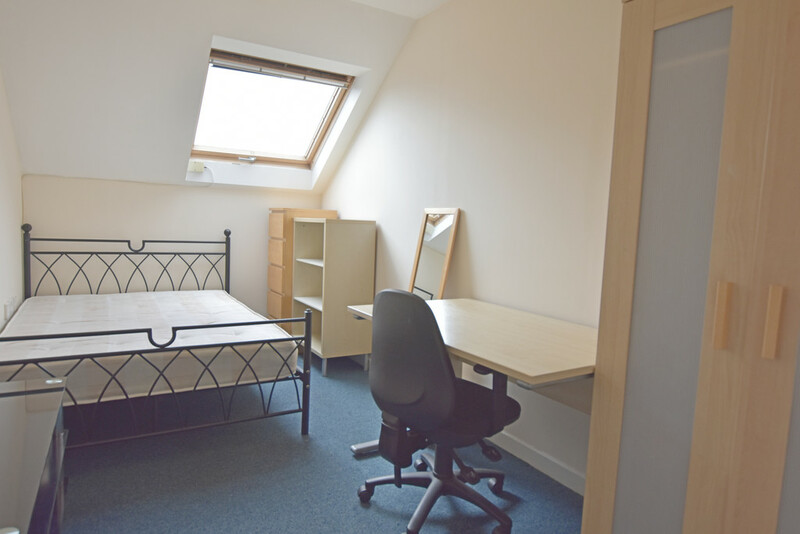 Student Accommodation; 2019/20 Only £ 72 pppw Exclusive. City Lettings 0115 9502172 are pleased to be offering a 2 modern 3 double bedroom self contained flats opposite one another, 2 good size open plan living/ kitchen space. 6 equal size double bedrooms. 2 Modern master bathrooms. 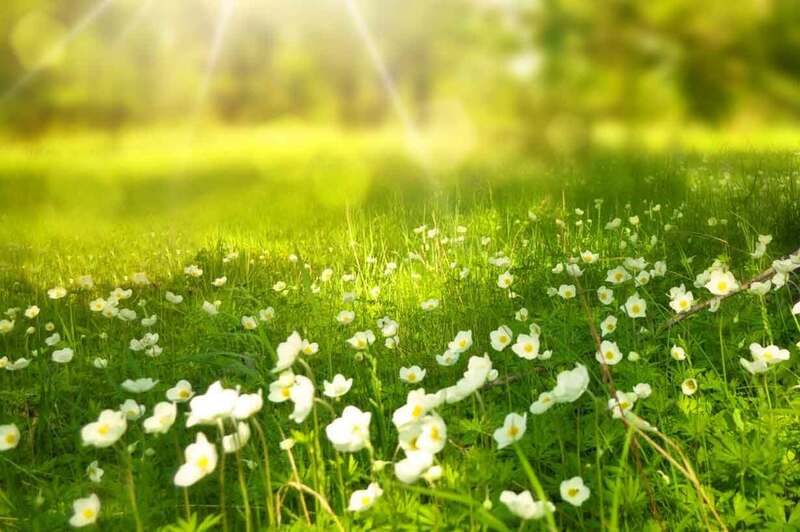 Located in the heart of Hyson Green with plenty of amenities on your doorstep including Asda & restaurants. NET Tram line runs across the front of the building and along Radford Road whilst buses operates very regularly throughout the area. Nottingham Trent University & City Centre are less than 10 minutes travel away by tram. Fully furnished to a good standard. Viewings highly recommended. Agency fee £ 100 per person.